The number one job of your business website should be to capture email addresses (with permission, of course!) or make sales. It’s been said a million times, but for those who might be hearing it for the first time – the money’s in the mailing list. These willing recipients of your marketing are your best chance to make sales. Keep ‘em happy and they should be buying your products for years to come. So what is the problem if they’re not buying? Here are four website trouble areas to focus on. The reality of today’s online marketing environment is that few people are going to give up their email address for nothing. You’re going to have to give something of value away – a report, white paper, or ebook are common choices. Gone are the days when you could simply put up a “subscribe to my email” form and Internet users would beat a path to your door. There’s too much spam out there now and potential customers are much more leery about being digitally swamped with marketing messages. 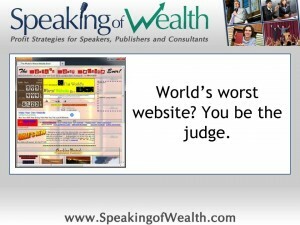 A poorly designed website does not inspire trust from the average web surfer. You should know this from your own experience. Sidebars filled with clutter, clip images you’ve seen a hundred times already, or horrendous navigation screams, “Amateur alert! If he pays so little attention to the look of his website, imagine how bad the customer experience will be.” Make your design simple and appealing. 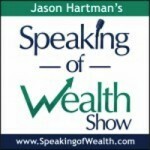 See Jason Hartman’s website for a good example (www.JasonHartman.com). 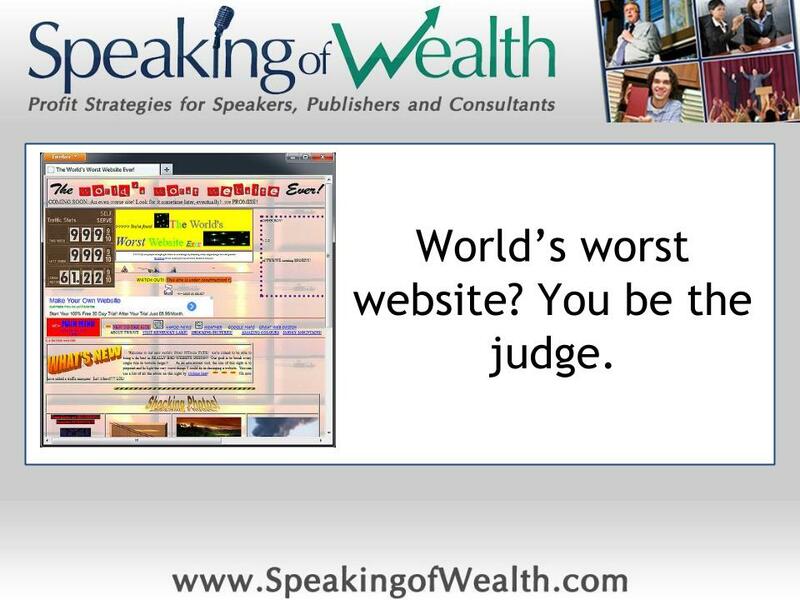 No ugly websites! We live in a digital word but conversions, email signups, and product or service sales still rely on the good old power of the written word. Once again, it’s all about making a visitor believe you’re a professional. Weak, aimless, error-ridden website copy is the kiss of death. If you aren’t convinced you have the skills to write it yourself, hire someone, and make sure that it’s not an English-is-my-third-language type of person. If you’re selling to English-speaking visitors, talk in their language and talk well.